Q1. Is La Joie GABA Polyphenol suitable for vegetarians? Is it suitable for all ages? Nana’s Wonderland La Joie GABA Polyphenols is formulated with all natural extracts and is suitable for vegan or vegetarians. Polyphenols, especially produced by Nana’s Wonderland, is an all -natural food supplement. All ingredients are extracted from natural food sources and processed by Japan’s GMP manufacturer, 100% made in Japan, no preservatives, fragrances and additives added which makes it safe and suitable for all genders and ages. For children, the in -take is suggested to be half of a normal adult’s in-take. Q2. Is it safe to in-take La Joie GABA Polyphenol during pregnancy or while breastfeeding? Nana’s Wonderland La Joie GABA Polyphenols contains Black Soybean Coater Extract and Rose Petal Extract which boosts the blood circulation. Therefore it is not recommended to pregnant women, but is safe postnatal and during breastfeeding. Scientists have long studied on the reasons why plants rely on sunlight, water and soil to inhabit Earth. Plants have also a way longer life span than animals. What is behind this miracle of life? After years of research, Scientists have found the key element of life giving and nourishing element of plants, which is Phytochemical. Phytochemical is the essential compound for the growth of plants, the reason why plants comes naturally in different colors and smell. It is also the natural protective compound of plants to sustain its life. Phytochemical aids the plants to defend itself against bacteria, virus and invasion of insects. It is also used to shield itself from the harm of UV rays, radiation and toxins. The various kinds of polyphenol are the important compound of Phytochemical. Due to massive pollution, multifarious information and competitive environment, modern life has brought a rigorous test for human’s body and mind. 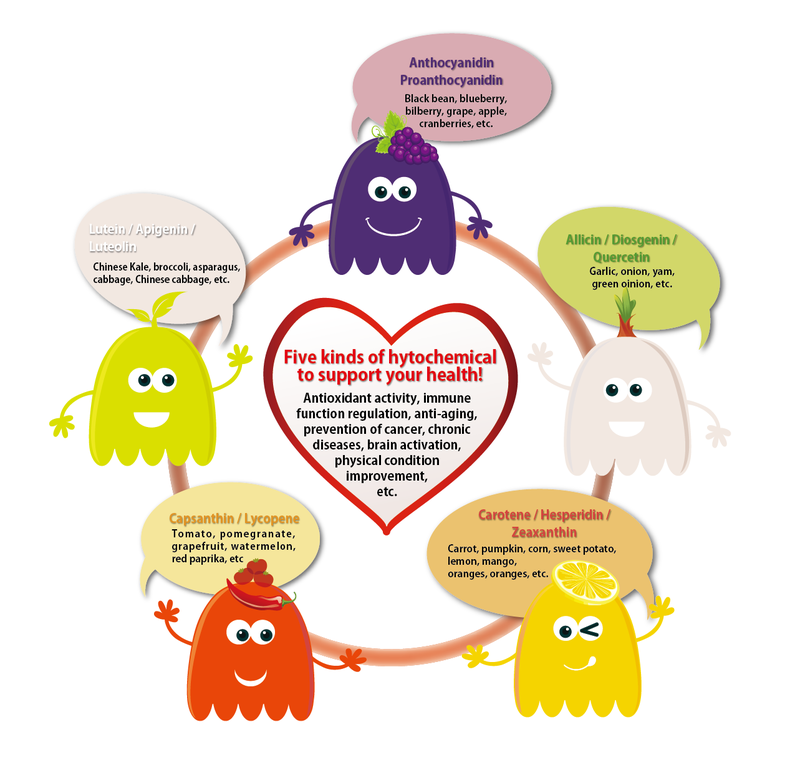 All sorts of elements have continuously stimulated the formulation of Free radical in our body. 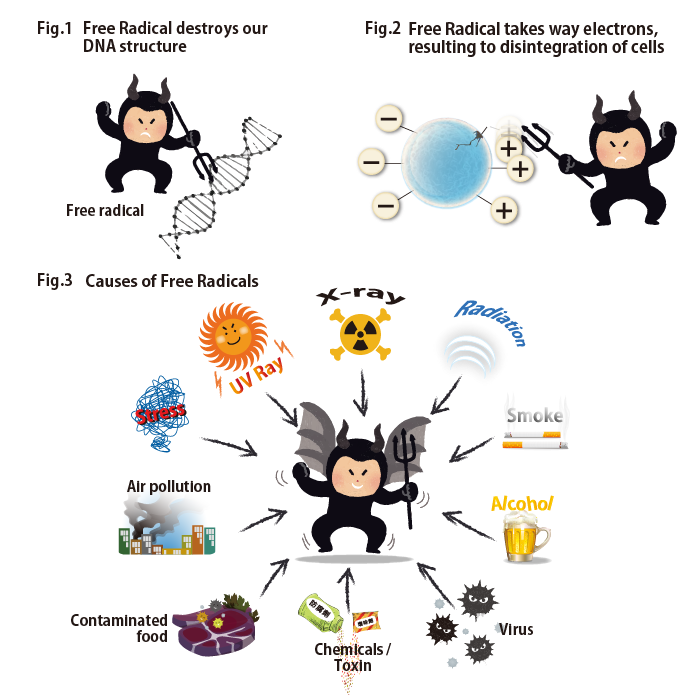 Free radical destroys our DNA, causing the disintegration of our cell which eventually results to all sorts of immunization disease and cancer. Luckily, we have the gift from Mother Nature in the form of plants. 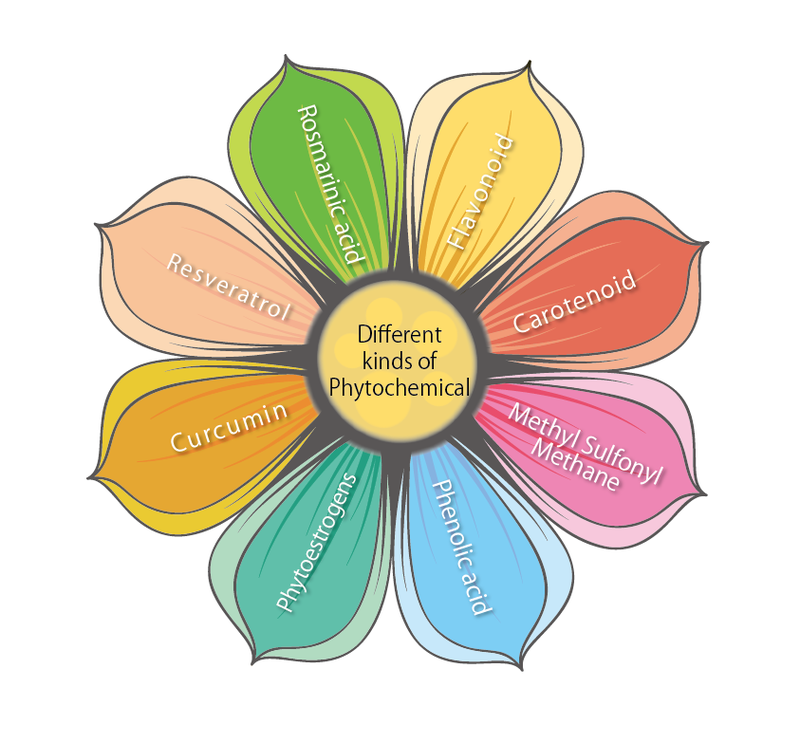 Different plants carry different kinds of Phytochemical, and each kind of Phytochemical performs different functions. The most renowned function of Phytochemical is its act as an anti-oxidant. It can clear away the free radicals in our body and enhance our immune system. Phytochemical protects our cells from being destroyed by free radicals, keeping our vitality. Q4. What is the benefit of Polyphenols to human body? 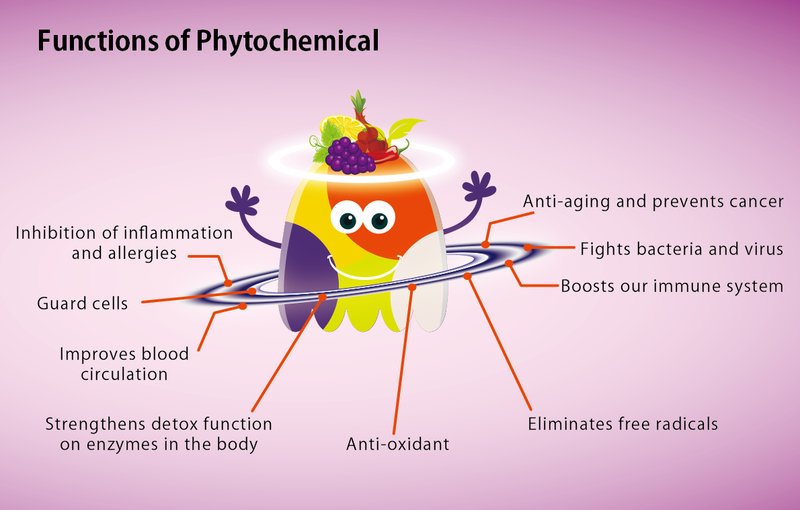 Phytochemical is most praised for its anti-oxidant effect. It eliminates the free radicals in our body, revitalizes and boosts our immune system. With phytochemical, it aids vitamins to exert our physiological function, to stimulate our body to detoxify and to regulate into creating enzymes that could prevent the damage of cells, improve blood circulation, inhibit inflammation and allergies, fight bacteria and virus and cancer. Phytochemical also aids in preventing chronic diseases such as high blood pressure, diabetes, obesity, osteoporosis and cardiovascular problems. It can also improves our sleep, memory, body constitution, promotes health and longer life. If taken together with collagen, it could also enhance the absorption rate of collagen. 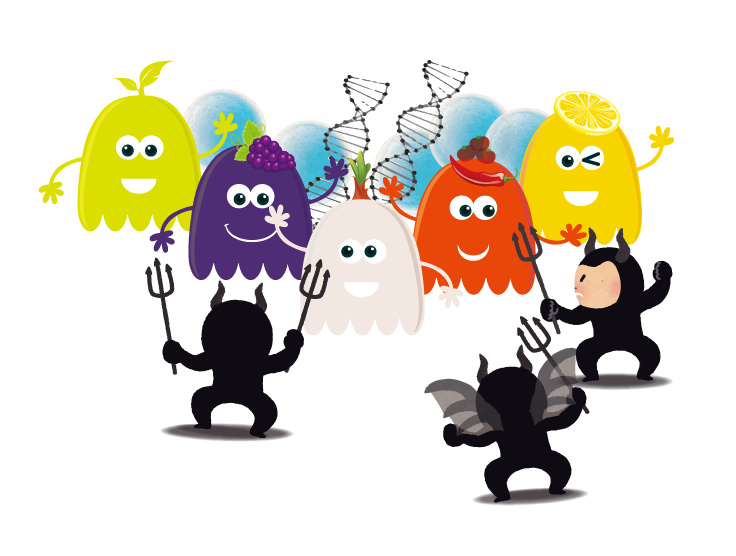 La Joie GABA Polyphenol contains various natural extracts such as black bean extract (with black bean polyphenol) 145mg, rose petal extract (with rose petal polyphenol) 30mg, bilberry extract (with bilberry polyphenol) 15mg, black currant extract　(with black currant polyphenol) 10mg,strawberry extract (with strawberry polyphenol) 10mg, grape extract (with grape polyphenol) 5mg and apple extract　(with apple polyphenol）5mg. The long term effect of taking polyphenols would be the relief of pre-menstrual/post-menstrual pain, body warming effect, elimination of edema and improvement of sleep. For those of older age you would also feel the increase of vitality and radiance from inside out. The transmission of information between neurons in the human body is accomplished by the use of chemical substances within the body through a small gap called synapses. These neurotransmitters are released from the presynaptic nerve endings through the synapses and transmit the information through the control of the potential of the neuronal cell membrane where the potential increase can lead to depolarization (Excitatory); and if the potential is reduced, it is polarized (inhibitory). The brain has countless nerve cells, in response to the body's various emotions, nerve cells would convey message to the brain and the corresponding body parts through nerve conduction material. The body will then have emotional reaction and actions accordingly. Gamma-aminobutyric acid (GABA) is the natural nerve conduction material in our body, and its function is to inhibit neurotransmition. Whether in Hippocampus, Hypothalamus, Nucleus, Cerebral cortex or Cerebellum, it plays a very significant role. 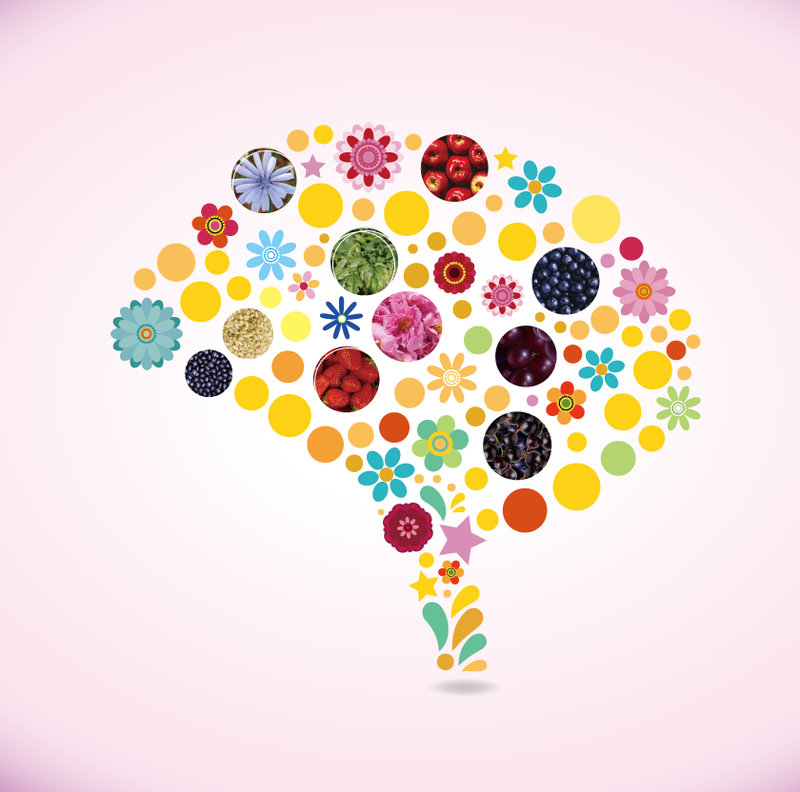 GABA could inhibit our Central nervous system from excessive excitement and relaxes the brain. If our body lacks GABA we get easily depressed, anxious and exhausted or even weary. Q6. What is the benefits of supplementing natural GABA? Modern people are engaged with too much information and the competition and deteriorating living environment exposes the body and mind to excessive pressure which then intensifies the neurotransmission in the body and results to the over excited nervous system. This causes anxiety, insomnia, depression, anger, fear, epilepsy and other unknown pains and discomforts. If we are supplemented with natural GABA, we could inhibit the over excitement of our nervous system in the most natural way to tranquilize our mind, improve sleeping disorders and eventually activating our self-healing ability and attain the harmony of body and mind. Scientists have found out that the reason why animals could sleep well and revitalize is the release of GABA during sleep. Especially during the deep sleep cycle, the release of GABA peaks so the over excited neurons during the daytime could get enough rest. During sleep, neuron also refreshes and reconstructs memories. Therefore, high quality sleep could rest our nerve cells, let our body undergo self-healing process and prevents the aging. It can help your body restore its energy and keep your vitality. 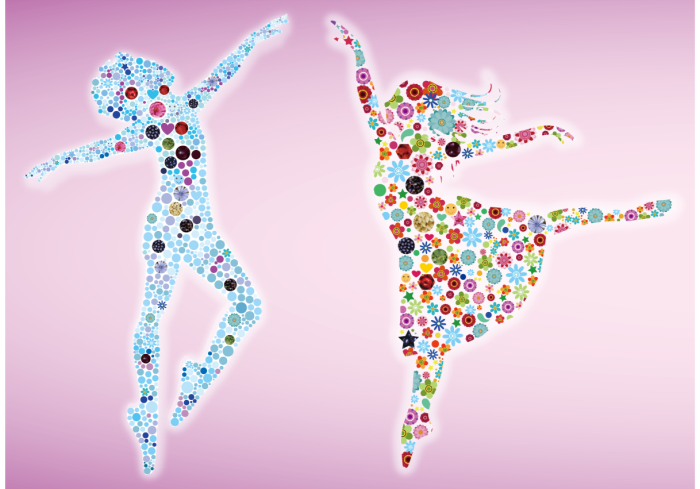 Japan researches also shows that GABA can ease the discomforts during menopause. Its possibility to revitalize brain cells and neurons for the elderly is also much anticipated. La Joie GABA Polyphenol also includes the patent rice extract (120mg) with natural GABA extracted from natural rice germ which is two times easier for the body to absorb compared to artificial GABA. It can promote vitality and better sleep quality for its users. Q7. hat is the benefits of Dietary Fiber? Dietary fiber was first recognized after world war two by British doctor, Dennis Burkitt. Dr. Burkitt's researches show that too much consumption of over processed foods which are not easily eliminated by the body can result to major digestive diseases such as colorectal cancer. Dietary fiber was recently considered as the sixth nutrient. Since dietary fiber cannot be dissolved by digestion enzymes in our body, it can promote intestinal peristalsis which prevent or resolve constipation. In addition to that, cholic acid that liver secrets through the biliary to the intestinal tract are produced by cholesterol. If defecation process is not smooth, the cholic acid will revolve back to the liver. Consumption of more dietary fiber in our daily diet does not only absorb cholesterol, it could also absorb cholic acid and aid in a smoother defection process, which could eventually decrease the cholesterol level of our body. Dietary fiber also helps maintain the healthiness of our digestive system. It helps our intestinal tract produce probiotics and increases our immune system. 70% of the function of the immune system in human body occurs in our intestinal tracts and the short-chain fatty acids produced when the enteric bacteria ferments also aids in the production of probiotics, which decreases the effect of allergen and eventually boost the immune system of our intestinal tract. Recent studies also show that dietary fiber also effectively prevents obesity and some common illnesses. This is because dietary fiber is adhesive when dissolved in water it becomes jelly-like (ex. Konjac contains Glucomannan) which could eliminate the fats in our colon walls. It has also been proven to balance the blood glucose level. Other than that, Glucomannan expands to 60 times of its size which can effectively restrain appetite and helps to maintain our digested food in jelly-like form so the movement in the digestive system is slow, so as to prevent the sudden increase of the blood's glucose level. The department of health of Japan suggests that an adult woman's in-take of dietary fiber at 20~30 grams a day, adult man at 26~27 grams or above. For those that are stout and robust, in-take of dietary fiber should be more than 30 grams. 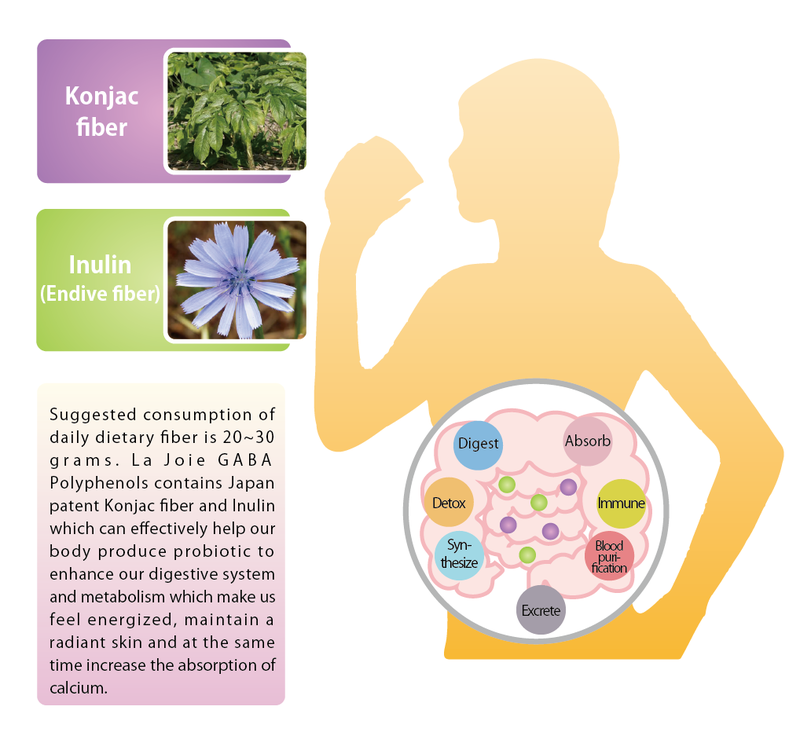 La Joie GABA Polyphenol contains Japan patent double dietary fiber, Konjac fiber (500mg) and Endive fiber (2160mg). Simply by taking it one pack a day by adding it into warm water or any beverages, could help us keep fit and stay healthy.